Designed for you and your team, Adaptive Insights' consolidation capabilities speed up your financial close with real-time financial consolidation and intercompany eliminations. Automate currency translations, reclassifications, and reporting for faster, more accurate consolidation, close, and reporting cycles. Our intuitive, Excel-like interface and debit/credit format streamline intercompany eliminations, journal entries, and more. It's easy to categorize pre-eliminations, eliminations, and adjustments. Minority interest and ownership percentages are user-defined and automatically calculated. Our automated currency conversion and cumulative translation adjustment simplify complex multi-currency financial consolidations. With our business planning cloud, financial consolidation happens in real time-no batch jobs, no long-running processes-so you always have visibility during the close. Built-in rule intelligence automates intercompany eliminations, reclassifications, and allocations. For even more insight, you can drill down into the details behind consolidated figures. We've built controls right into our business planning cloud to help you audit your data and track your close. You can easily determine who changed values and formulas as well as when they were changed, thanks to date and time stamps-even view new and old values. Our clear, centralized view of all users, and their roles and permissions, helps you stay on top of your compliance initiatives. Powerful built-in process management enables you to track and monitor the execution of financial close tasks, such as checking currency rates and ensuring eliminations have been finalized. It’s the perfect tool for your close checklist—and keeps everyone on track, no matter how distributed your accounting team is. Our built-in, dynamic web reporting lets you drill down into GL accounts, even back to the detailed transaction level. With just a few clicks, report in constant currency and remove the effects of fluctuating exchange rates on business results to see a truer picture of business performance. Refresh financial statements with one click and deliver stunning, instantly updated management reports with our board and external reporting capabilities. Because our consolidation capabilities are built on a common technology platform and unified with financial planning, you can pivot from close to budget with a single click. A single database for financial data and business structure ensures a pain-free handoff from consolidated financials to plans. See our financial close solution in action. Choosing Adaptive Insights has accelerated our financial consolidation close and eliminated days of work, which has freed up our finance team to focus on more strategic initiatives to further our growth. See how you can speed up and automate your financial close. 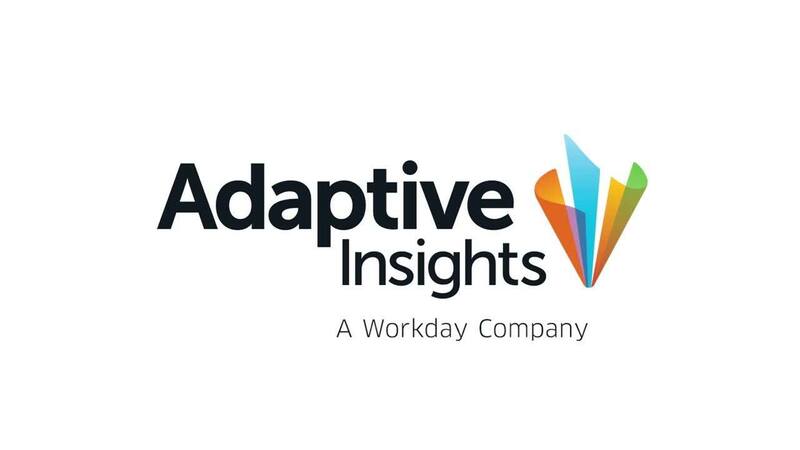 Get hands-on with your free trial of Adaptive Insights for Finance.